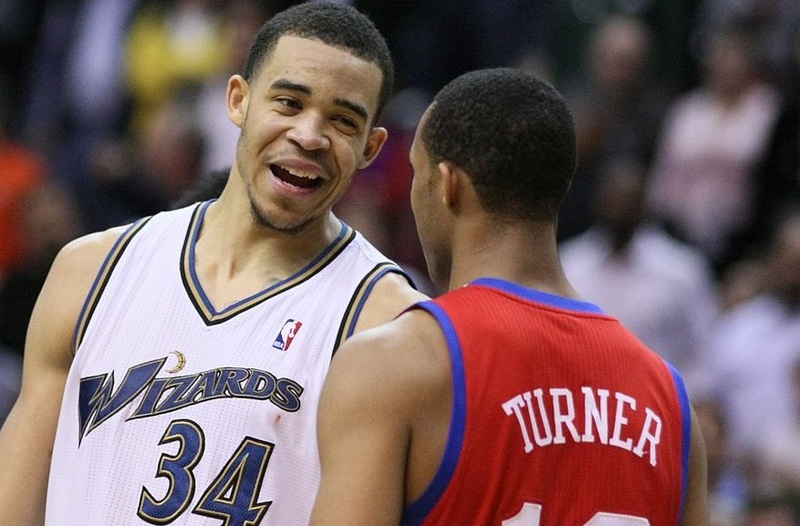 Check out the latest episode of the Rotoballer NBA DFS Show for the 2016-17 NBA season right now on audioBoom. You can also find new shows from the Rotoballer Family on BlogTalkRadio live or on demand, and on iTunes under podcasts. 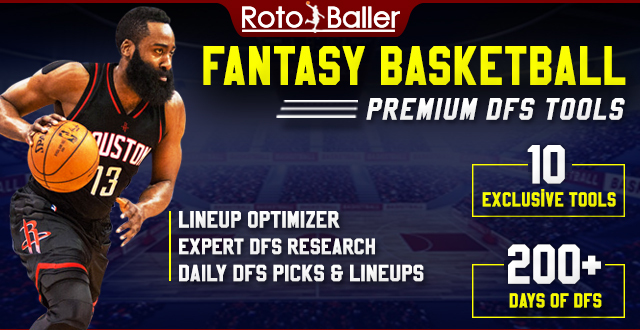 Every Monday and Thursday, Josh Hayes, host of RotoBaller Radio on SiriusXM, and Fantasy Moses will be discussing the hottest NBA DFS lineup picks, sleepers, stacks and value plays for cash games and GPPs on DraftKings. Josh will be joined by his long time podcast co-host, Fantasy Moses on each episode. 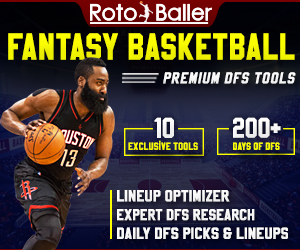 Our goal is simple: to help you build the best, most profitable lineups for all your DFS GPPs and cash games. 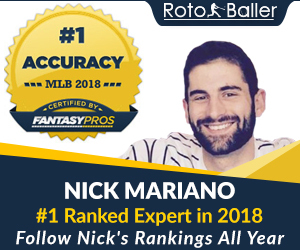 Be sure to follow also RotoBaller on Twitter, YouTube, Facebook, Instagram.